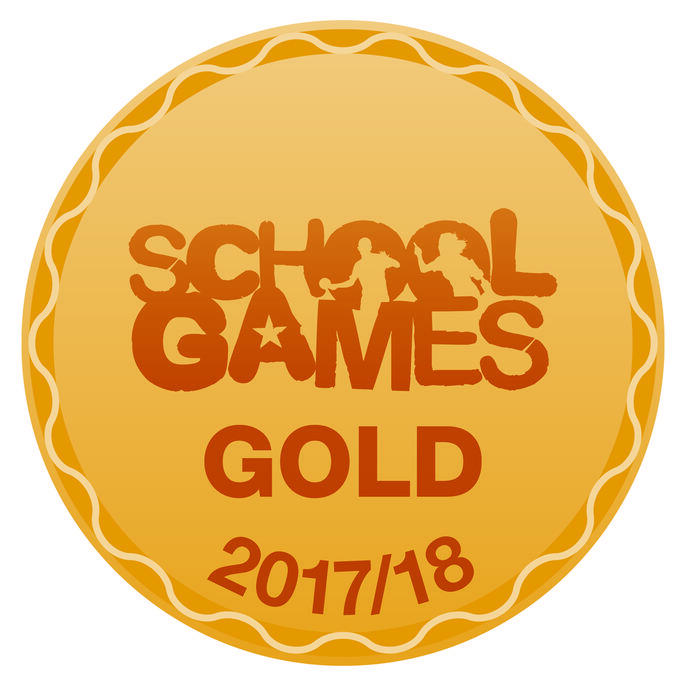 Upon return from the summer holidays the school received some great news; we have been awarded the gold schools games mark. This is recognition of the fantastic PE, sports and healthy living provision we provide at this school and is a massive achievement. Last year we worked hard to achieve the silver mark and this year have managed one better by fulfilling lots of strict criteria to achieve the gold award. Well done to all the staff, children and parents for helping us to achieve this wonderful accolade and a particular well done to Miss Tuach who has put in lots of work on the PE provision and preparing the application for the school games mark process.